This is the perfect trailer plug for your truck sporting a Big Hitch Products Receiver! 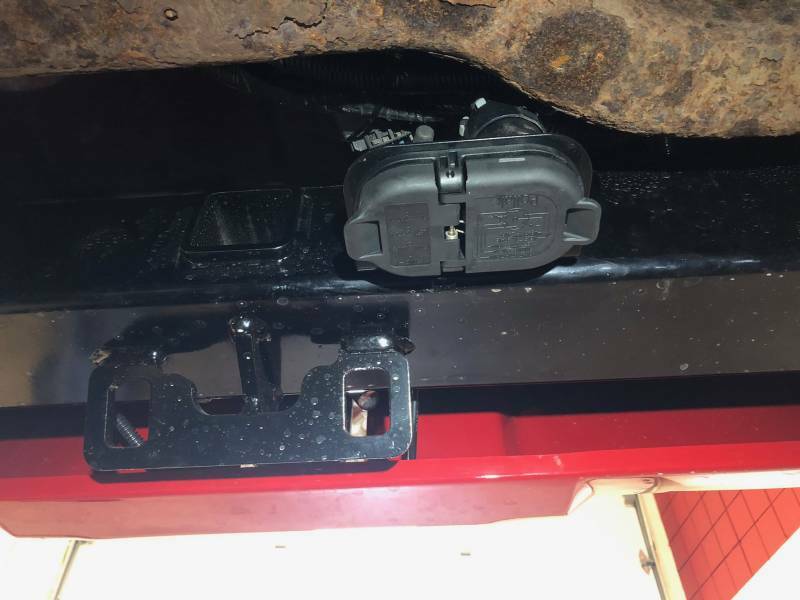 This trailer plug comes with a mount to allow you to secure it to the back of the receiver tube in a "hidden" location. This is a direct plug in replacement for your factory trailer plug. Simply unplug your factory plug and plug in this new one! 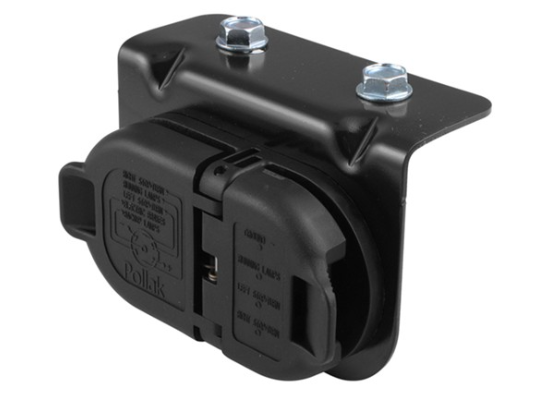 •Allows for easy hidden access to hook up your trailer's electrical. •Super easy to install with basic hand tools.